The hydro jet therapy system surrounds your body with a thorough massage allowing for increased circulation, and reduced aches and pains. 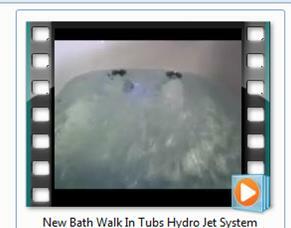 New Bath Walk-In Tubs air jet system is designed to help the body release tension and improve circulation. 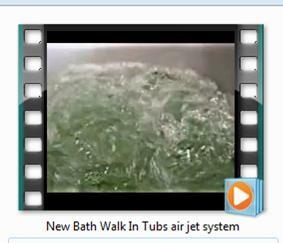 Make Everyday a Spa Day with a Walk-In Tub from New Bath Walk In Tubs. If you are looking to remodel your bathtub to fit your changing mobility needs, a walk-in bathtub is a great option. Please call 1-800-620-1882, to find out more information and to get your free estimate today.